While interacting with many students across different schools, I have noticed that most of the students are really fighting with their study habits. It has been scientifically proved that your study habits, your posture while reading impacts your concentration and understanding capabilities. It is also evident that the routine followed by the students throughout the year is proportional to the final gradings. 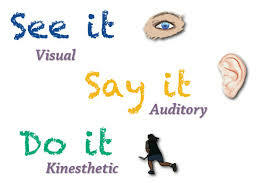 Visual Learners: This category comprises the students who learn more while viewing the things. The different aids used in this technique of learning are pictures, images or prototypes. 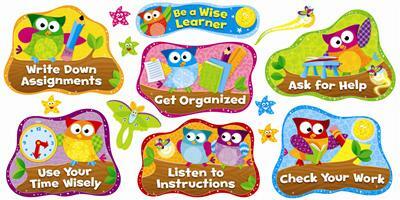 Tactile learners: This is the category of students where they like to do hands-on to understand the details. These students like to prepare their own models to understand the concepts. The students are advised to first understand the mode by which they are most benefitted and then try to implement the same to have better learning. However this is not possible for every student to categorize himself in the above categories and hence it’s the responsibility of the parents to identify the strengths of their children and help them in growing in the most comfortable fashion. Decide the time to devote to studying daily. 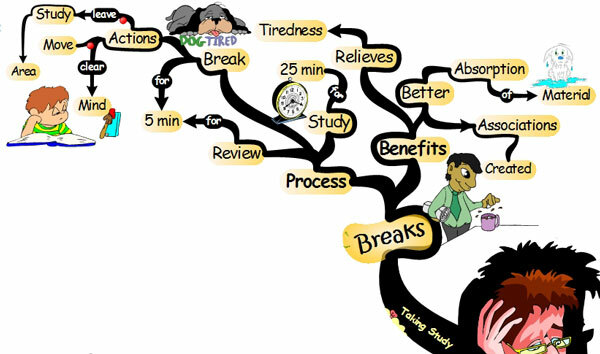 Don’t take breaks quickly instead take quick breaks. 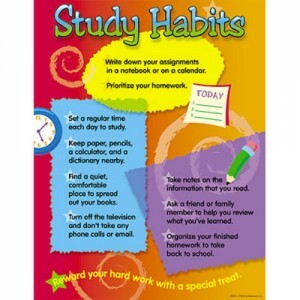 Avoid late night study and better to start your day early. Mind your posture: Many students like to read the books in the most comfortable possible way and sometimes they like to sit on the lounges or sofas in front of Television sets while studying. This is the incorrect way of reading and all the students should avoid it. They are advised to use table and chair sit straight with both the hands on the table while studying. Keep your back as straight as possible and avoid resting your chin with your palm while reading. Revise Regularly: Revision is the best way to keep you updated with your learnings throughout the year. Once you take down the notes, prepare your study materials don’t put them into your cupboard instead revise it regularly. Make a habit of revising different subjects weekly depending on your capability and bandwidth. Plan: make your objectives and schedules clear and plan accordingly. Plan for a week and try to study as per the schedule. Do: Once you have scheduled your week try to study as per your planning. Avoid the distractions as much as possible. Avoid long breaks and unwanted discussions. Manage your other activities as per your study schedule and fill the breaks with some physical activities or with your hobbies. Check: Once you are done with your weekly plan, evaluate the results. Think about the gaps and distractions during your weekly schedule and plan the next week keeping in mind the details of the last week. Act: Compare the results. Use your evaluation capability to compare the differences between the planned schedule and the schedule you followed. Try to fill the gaps, if any and stick to the plan if you are on the right track. Remember to plan the week as per your strength and don’t over or underestimate yourself. Eat good food, preferably home-made. Avoid junk foods as much as possible. 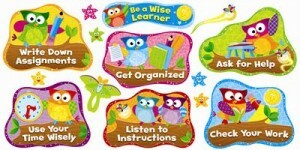 So far we have learnt different techniques which can help the students in developing good study habits. Follow the same and see the difference. Hi Vaibhavi, I’m so glad that it was of help to you.If you have any queries you can post them and I will get back to you. This was just what I was looking for. Thank you! So glad I could help. If you have any queries you can post them and I will get back to you. Very Informative article, Interested to read more on such topics. Glad to know that the article was informative then our section on Study & Exam Tips will be of interest to you.